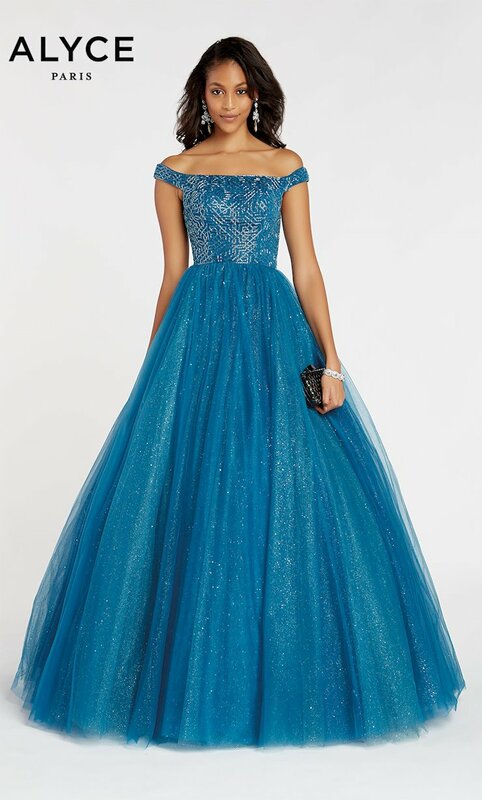 Ball gown dresses are the quintessential princess prom dress. Elegant long ball gown dresses will have a fitted bodice with a lace up corset back or zip closure. Ball gown dresses are a classic style with a few different necklines including strapless, off the shoulder, halter and spaghetti strap. 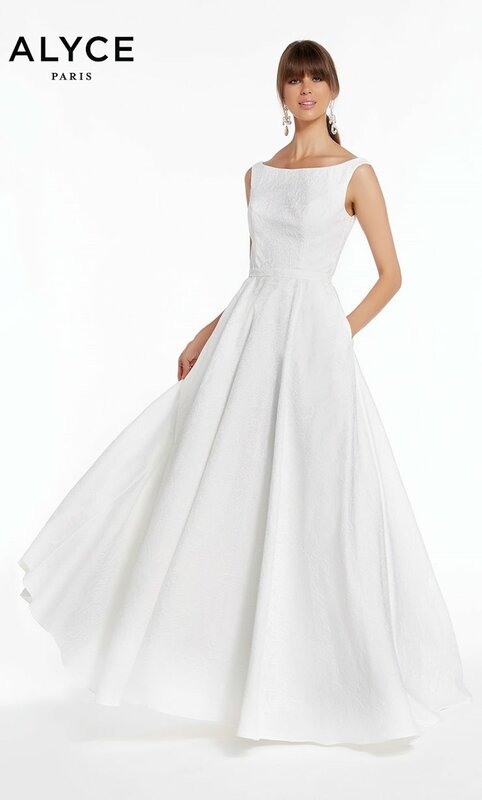 The most exciting part of any ball gown is the gorgeous, full skirt. 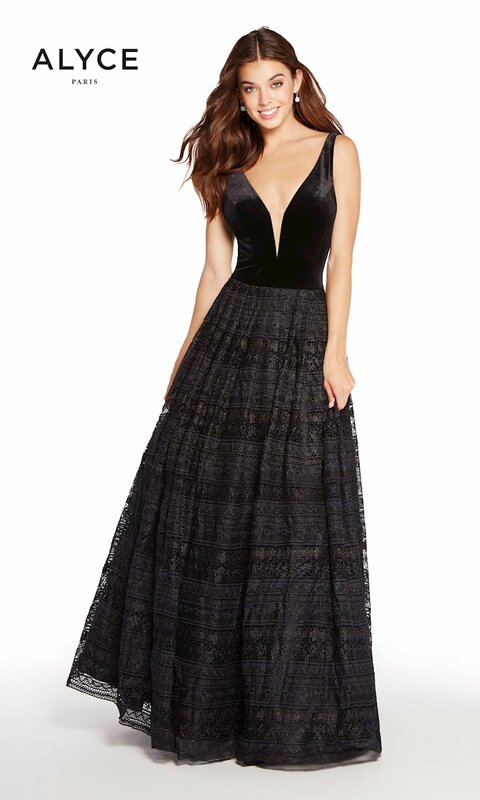 Ball gown dresses are the dress to wear for prom, military balls and evening occasions. Celebrate your special night in a ball gown prom dress from Golden Asp. 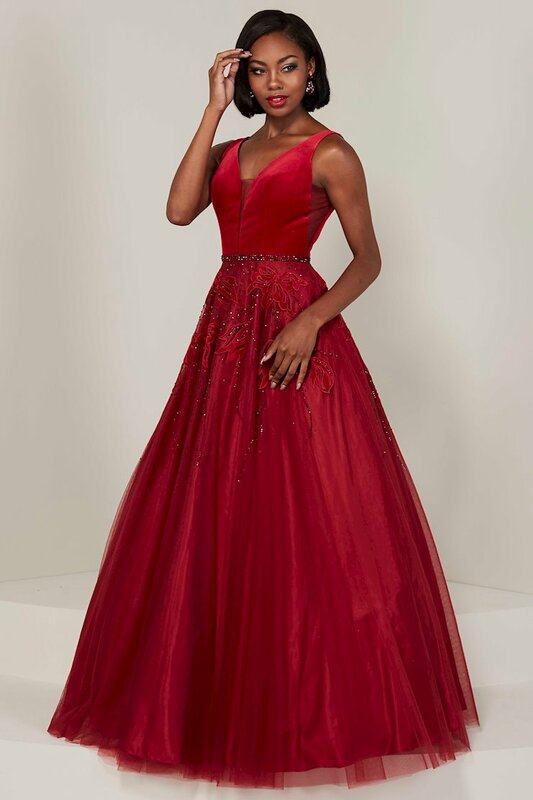 We offer a wide selection of ball gowns from the hottest prom gown designers – from Jovani and Faviana to Morrell Maxie and more. 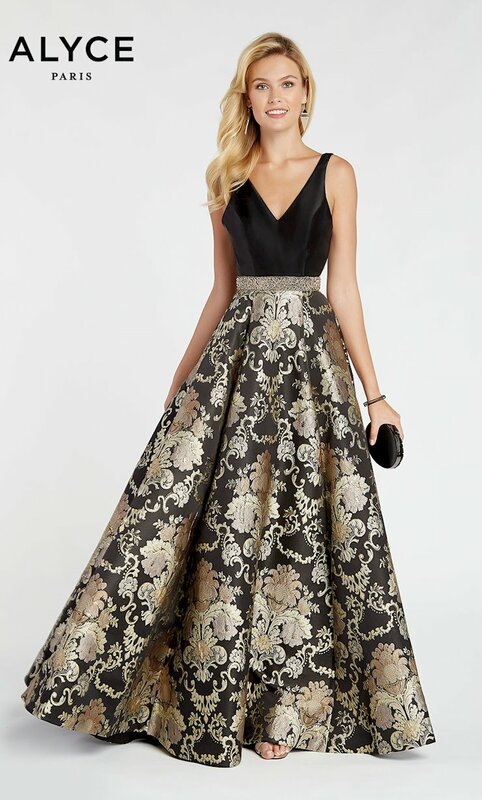 Whether you’re looking for a dramatic black ball gown or a classic princess ball gown, Golden Asp has the prom dress for you to suit your style, your size and your budget.Ball gown dresses are guaranteed to make you feel like a princess at your prom. 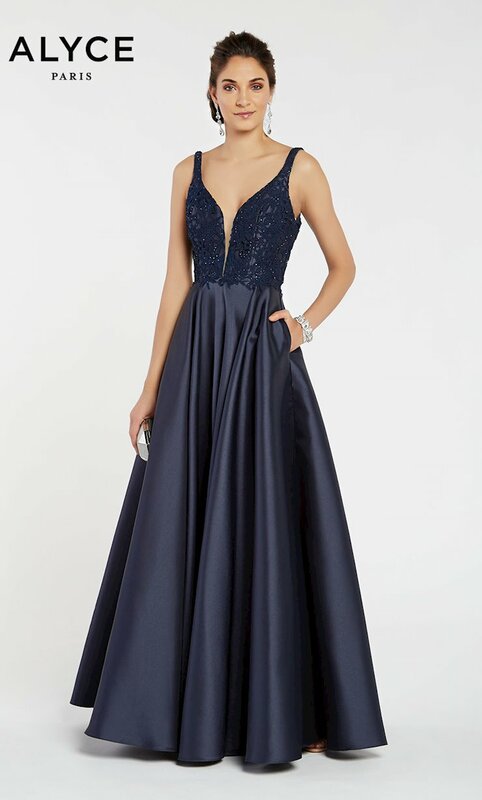 The ball gown is an exquisite prom dress style – featuring a fitted bodice, long-length and of course a full-skirted gown – and will be sure to give you a striking, royal entrance into your prom.